In a recent interview with The Guardian, Taylor Swift came out as a feminist. She credited her friend Lena Dunham for helping her reach the decision. "Becoming friends with Lena—without her preaching to me, but just seeing why she believes what she believes, why she says what she says, why she stands for what she stands for—has made me realize that I’ve been taking a feminist stance without actually saying so." 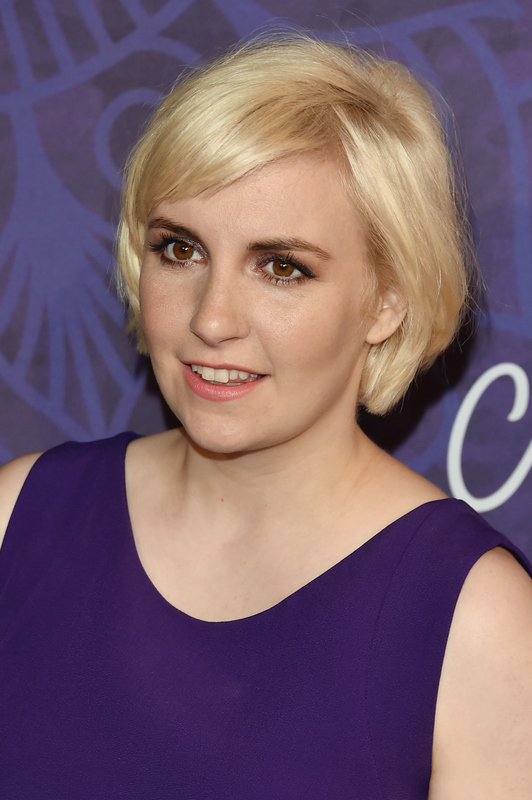 Now Dunham has supported her friend on Twitter, posting that Swift's statements should be applauded. Dunham also praised Swift for changing her views, for displaying her "vulnerability and evolution publicly." Swift has not always identified as a feminist, and she discussed having a "feminist awakening." She previously refused to identify as a feminist, seeming to misunderstand the term as "guys versus girls." I also love that Dunham and Swift are sticking together. I'm a huge fan of their friendship, as they seem to occupy such different spaces in pop culture. The idea that these two famous women are supporting each other and helping each other grow as feminists is hugely heartening in a world that is so often depicted by the media as vapid and catty. Let's hope she'll share her views with all of her other friends.